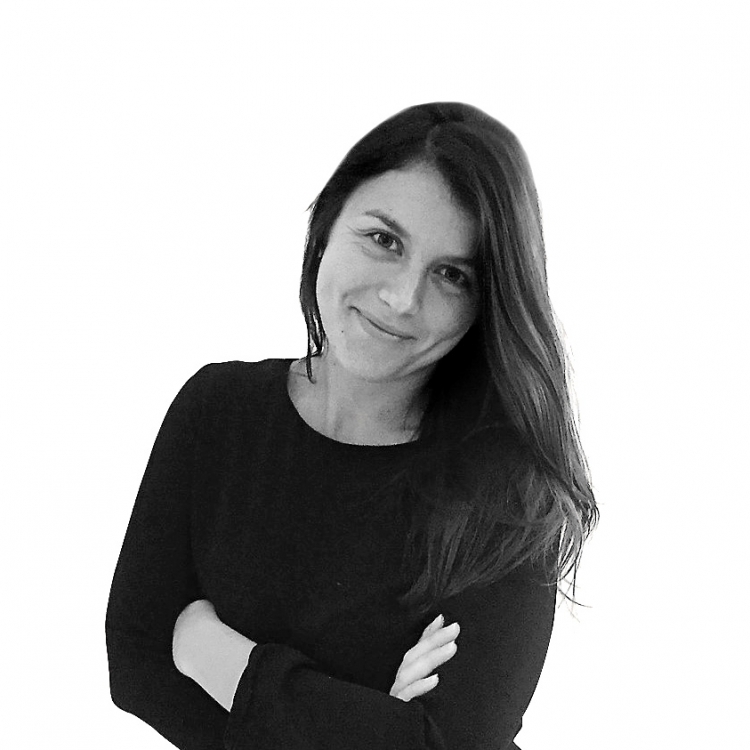 Cindy has worked in PR for 10 years after studying European Marketing and Management. 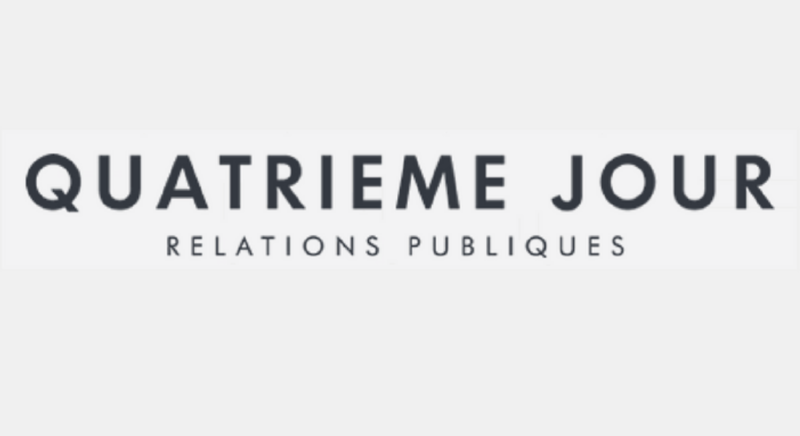 She joined Quartrième Jour in 2010 and has been intrumental in the growth of the Paris office. 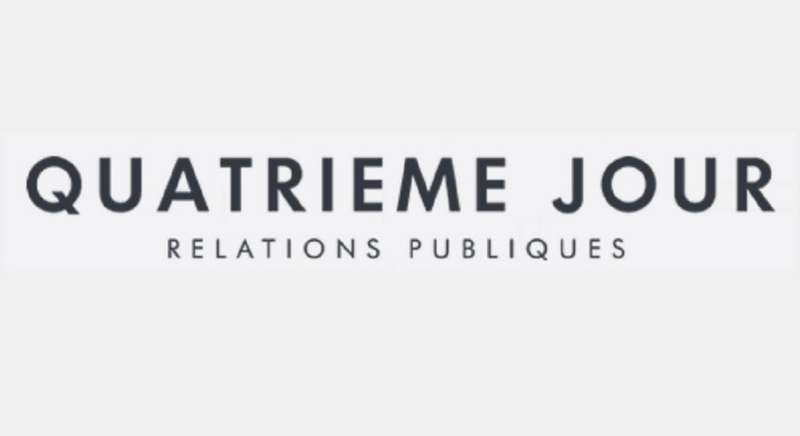 Cindy loves the variety that PR brings, as well as the opportunity to meet new people and work in areas that touch economic, political, sustainability, social, industrial and technology sectors. An integral part of the Fourth Day family, Cindy also helped to set up Quatrième Jour Maroc and is providing PR and content support to some of Morocco’s most exciting tech start-ups that are helping to revolutionise Africa. Outside of work, Cindy loves travel, photography and music. 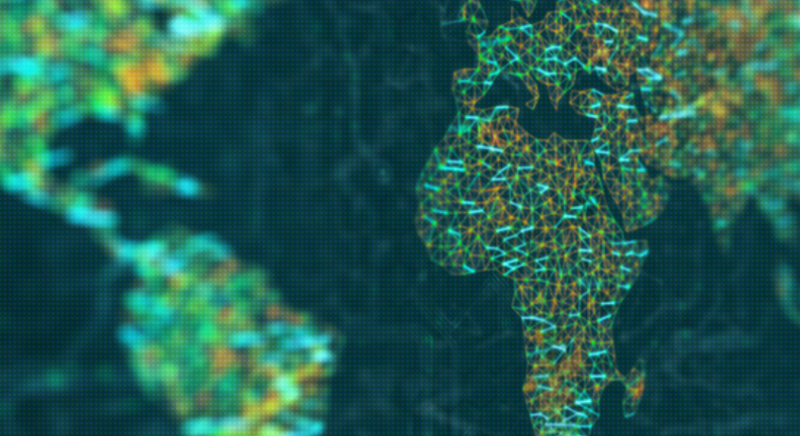 Since opening our Casablanca office in September 2015, we’ve discovered some interesting differences between how the African and European press operate. This is most evident in the way they prefer to communicate. Methods of contact, considered informal or unconventional in Europe, are quite the norm in Africa. Welcome to our new office in Africa! 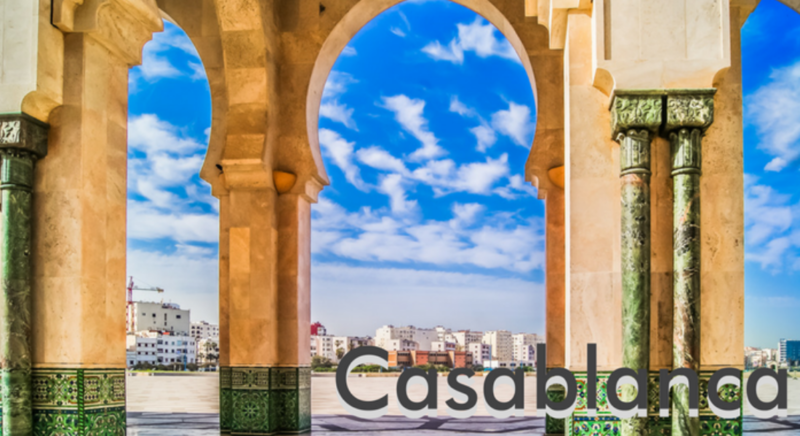 We’re delighted to give you a sneak peak of our new office in the Maarif area of Casablanca. Another stage of our Moroccan expansion complete! 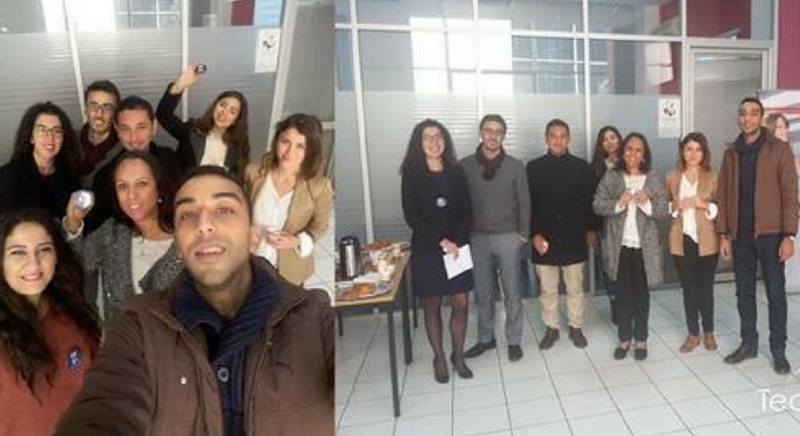 I recently ran a PR workshop for Moroccan start-ups in Casablanca, with my colleague Maha. Hosted at incubator hub Technopark, we developed a session to help participants understand how to put together the foundations of a PR strategy. 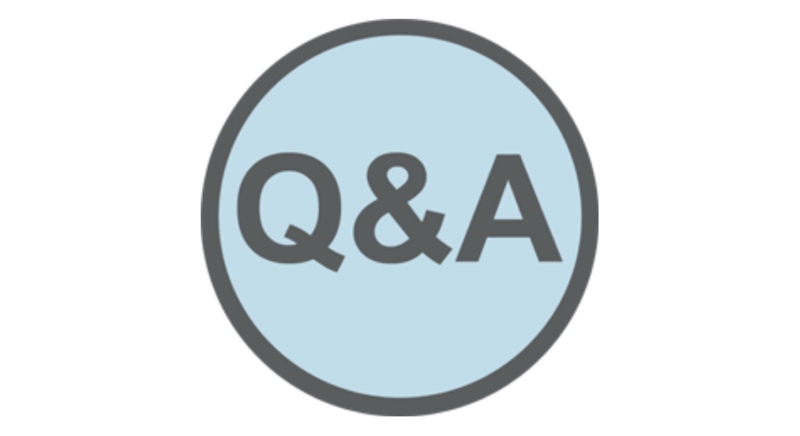 Welcome back to our Q&A blog! This month we've crossed the channel and quizzed Cindy Mouchard, one of our lovely consultants over in the Paris office.